A Pre-Sunrise Hike. 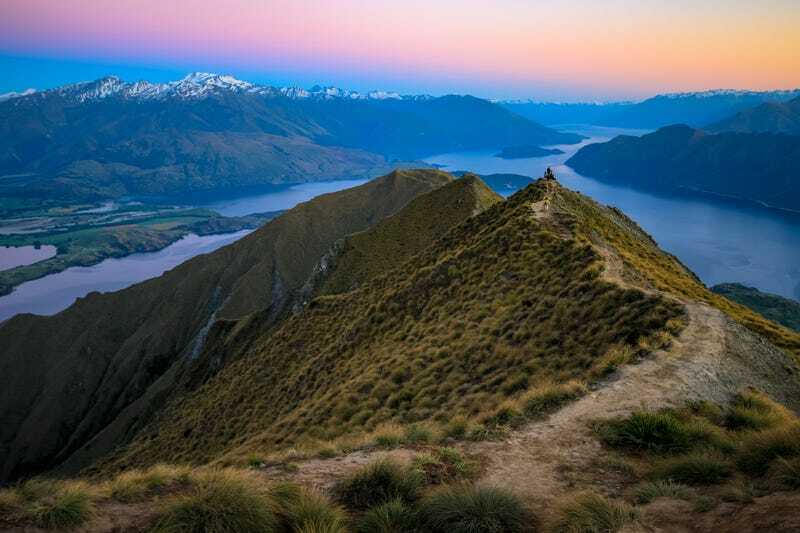 Roys Peak, New Zealand. By Will Norton.